China (mainland) Hubei Wuhan,No. 34, Fazhan Road, Qiaokou Dist. 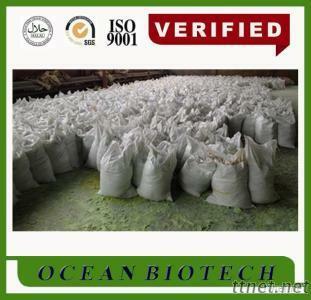 Properties: White crystals, efflorescent in air, soluble in water easily but not in organic solvent. Water solution is alkaline. PH of 1% water solution is 12.1. Density is 1.62, melting point is 73.4.